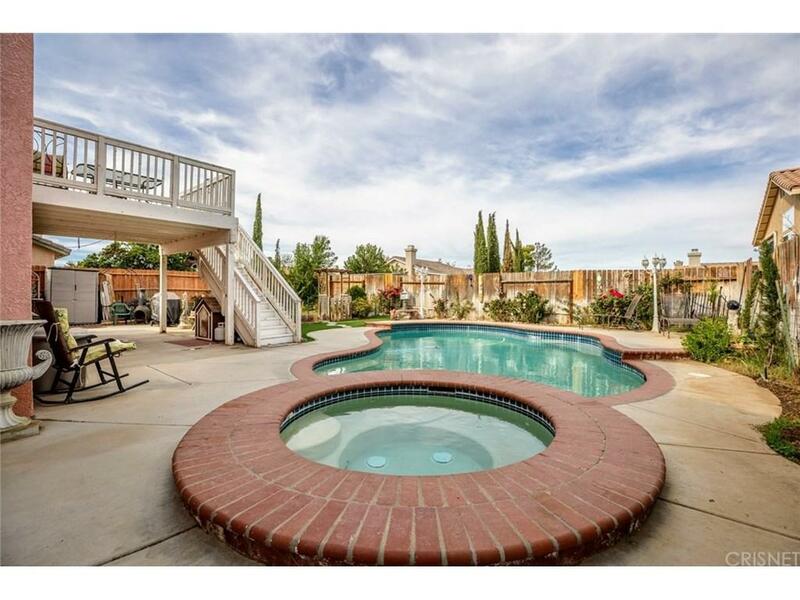 Wonderful Palmdale pool home being sold by the original owner. 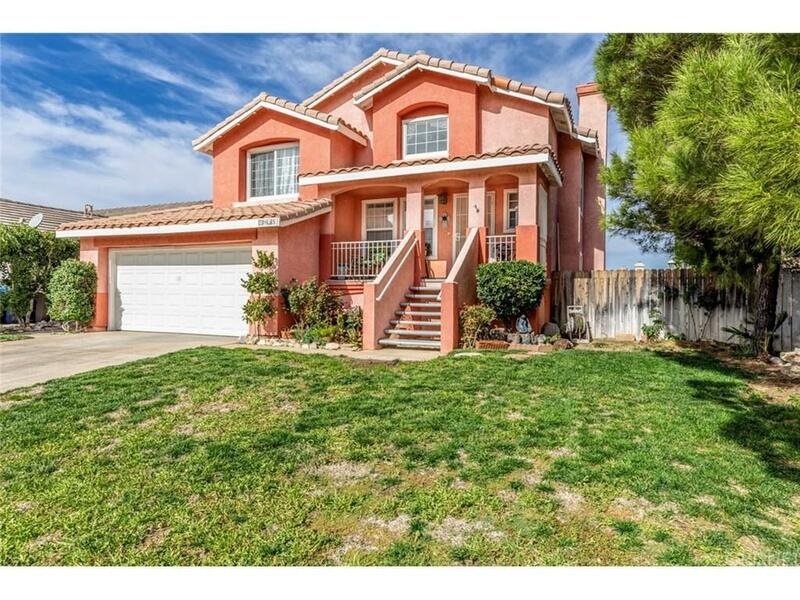 This 4 bedroom 3 bath home was built in 1994 with 1690 sq ft this tri level home is a must see. Home features a fireplace in the living room off of the dining room and kitchen with a large balcony that leads to the backyard to the pool and spa. 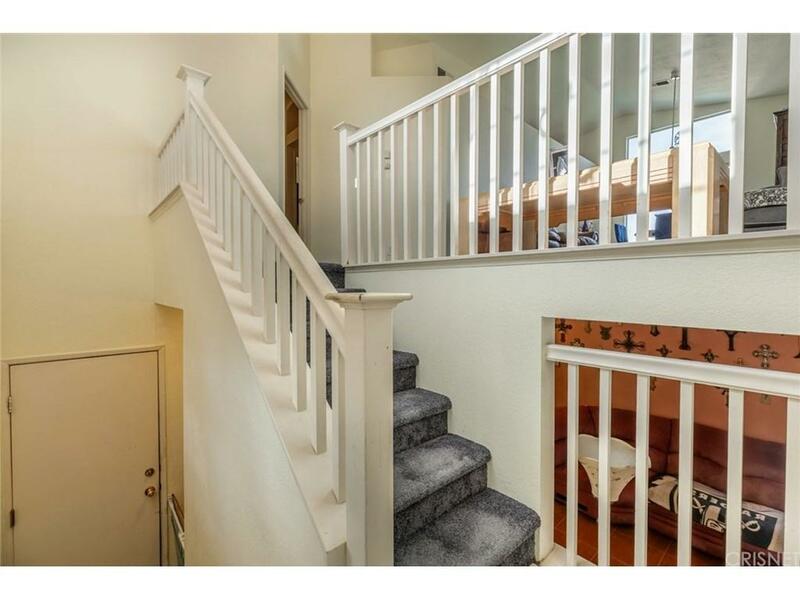 Downstairs has the tile family room and the other 3 bedrooms. This home is a must see. Sold by Nonmember Agentdefault BRE#01398838 of Nonmember Officedefault. 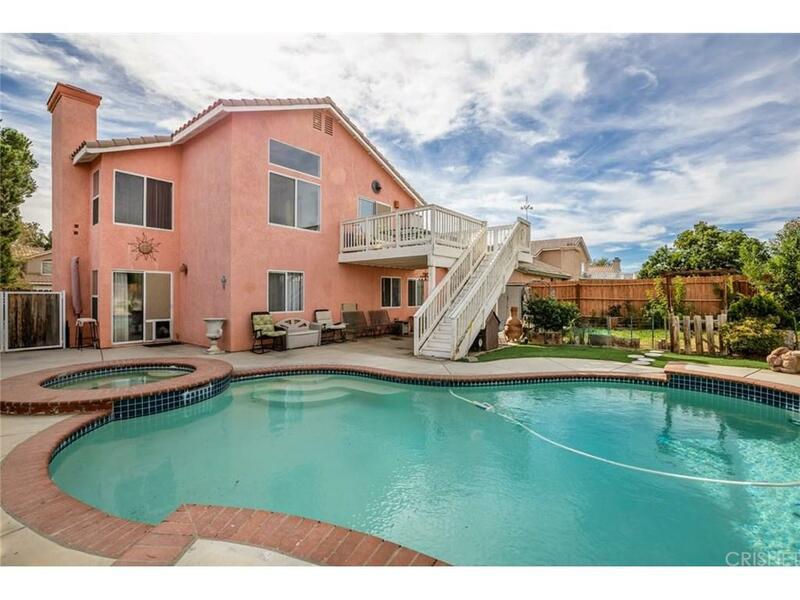 Listing provided courtesy of Christina Di Marzo DRE#01398838 of Berkshire Hathaway Homeservice.